Few things are more exciting then a recent or upcoming engagement! Of course even the healthiest relationships can be flooded with doubts. Your mind can go from best-case scenario to worst-case scenario and back again in a moment’s notice. After all, this decision is forever! How do you navigate the questions, hopes, and doubts swirling in your head? We at New Vision Counseling & Consulting want to join you during this exciting time as you prepare to say, “I do!” We want to facilitate important conversations and help you identify areas of strengths and weaknesses in your relationship. Nothing can prepare you for every challenge down the road, but identifying potential pitfalls now can help you through those early years. 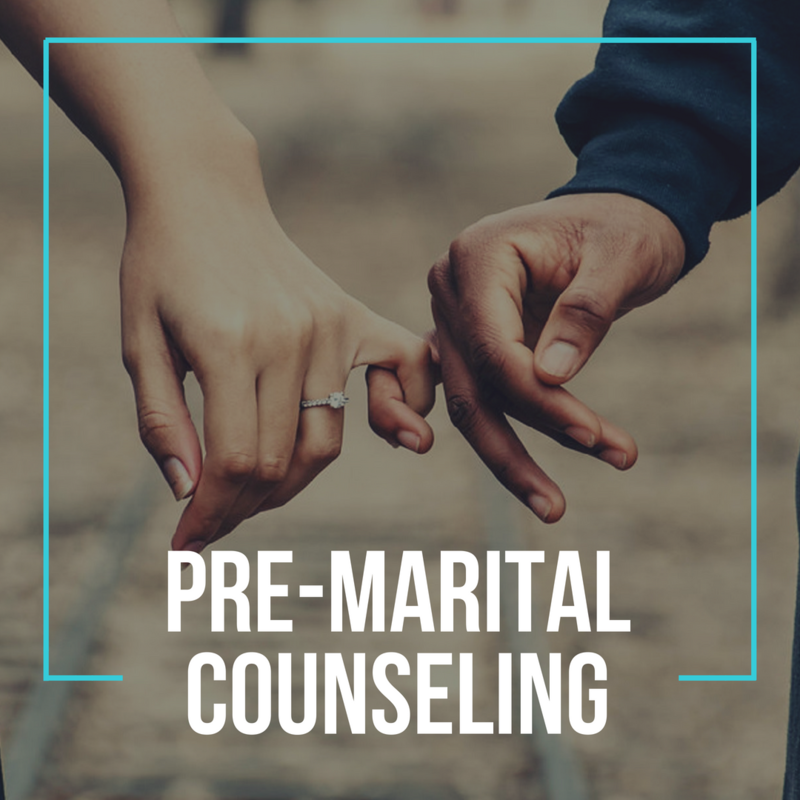 What an amazing gift it would be to your future spouse to start premarital counseling sessions today and point your marriage in a healthy direction. We are ready to join you on this journey! Give us a call today! Proudly serving Oklahoma City, Edmond, Mustang, Yukon and surrounding areas.